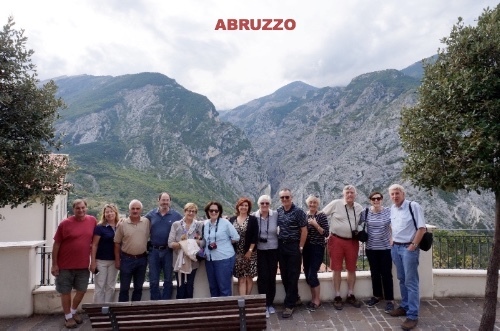 What is new in 2018 with Touring Abruzzo – read about the best Italy tours.. Learn about the latest Italy tours lined up for 2018 with Touring Abruzzo. Read about what is hot in the New Year and the exciting new destinations to central and southern Italy. Viva La Dolce Vita! Wishing you all a very happy and special Christmas season and thank you to all our valued guests over the years…. Grazie mille! This next year marks Luciana’s 14th year of travel to Abruzzo, Italy and over the years has shown hundreds and hundreds of wonderful guests the beauty of this central Italian region. 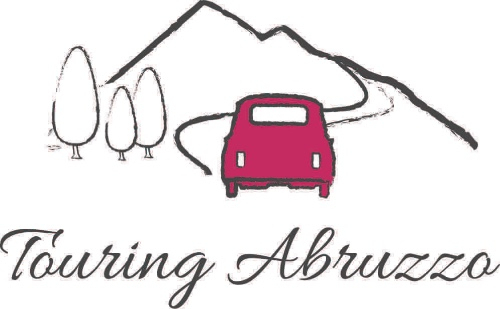 In the last 4 yrs, Touring Abruzzo has grown with demand and requests from many past guests and so Luciana has created exciting new Italy tour itineraries which take in areas in central and southern Italy. Like our small group tour programmes to Puglia – the ‘heel’ of Italy in the south, as well as to ‘Basilicata’ which borders Puglia and which not many travellers know about…until now! If you only have time for a short stay in Abruzzo, then ‘TASTES of ABRUZZO’ is perfect. Over 4 days you will explore the northern Abruzzo region and you will be based in a beautiful hilltop village of Civitella del Tronto. From here you can experience the pleasure of living like a local, following a truffle hunt, seeing ancient fortresses and medieval art and cook with local ladies of Abruzzo. 2018 Departures: May 28, June 3, June 17, June 19 and September 17. * ‘BACK ROADS of ABRUZZO’ is an 8 day journey which extends on the previous tour by including more of the central Abruzzo area along the Adriatic coast and into the Apennine mountains with the Maiella National Park area. 2018 Departures: June 17 and June 19. PUGLIA – Choose a 4, 8, 10 day tour (June – October) or reserve your own private tour. 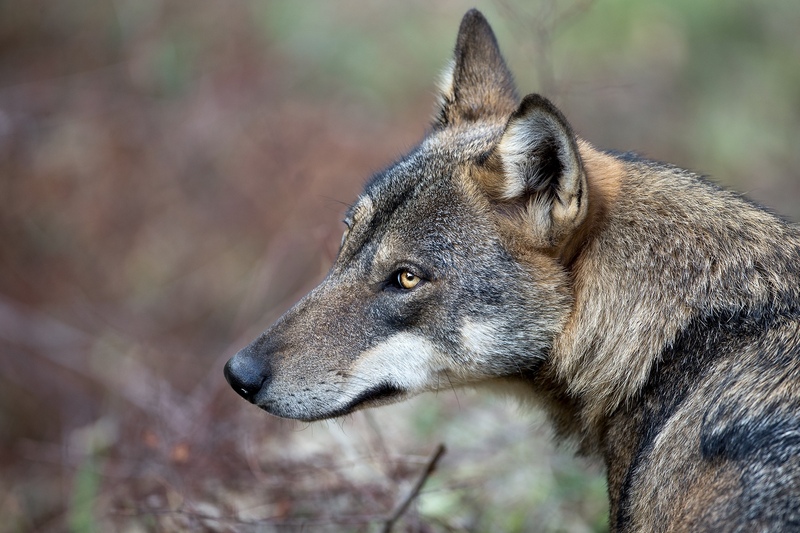 These tours are lead by Fabio, a very special member of the Touring Abruzzo team. He is a great guide and equally passionate archeologist who is knowledgeable and takes great care of each guest. We pride ourselves in showing you a true and authentic Puglia, often off the main tourist paths and each tour has a special mix of history, art, culture, food and wine (of course!). * Limited time? Why not try our ‘TASTES of PUGLIA’ tour which is a short 4 daystay based in Lecce (Baroque capital of the south). 2018 Departures: June 16, June 25 and October 1. 8 days. 2018 Departures: June 13 and September 28. * ‘TREASURES OF PUGLIA’ – is the most popular Puglia programme and covers most of the length of the region from Trani to Lecce over glorious sun filled 10 days. 2018 Departures: June 10 and September 25. 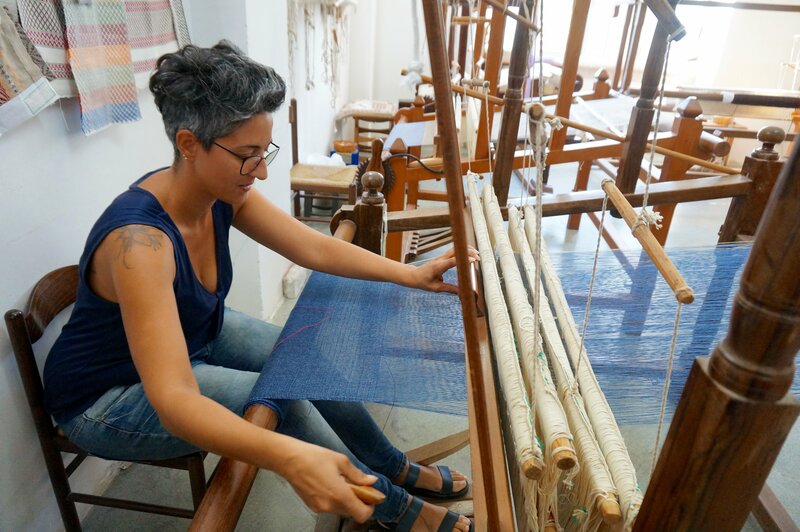 One of the highlights this year in Puglia would have to be visiting some local weavers who are passing on their traditions to the next generation of women. Using ancient olive wood looms and traditional patterns they are literally weaving magic with fabulous wool and cotton rugs and scarves made of cashmere, linen or silk thread. 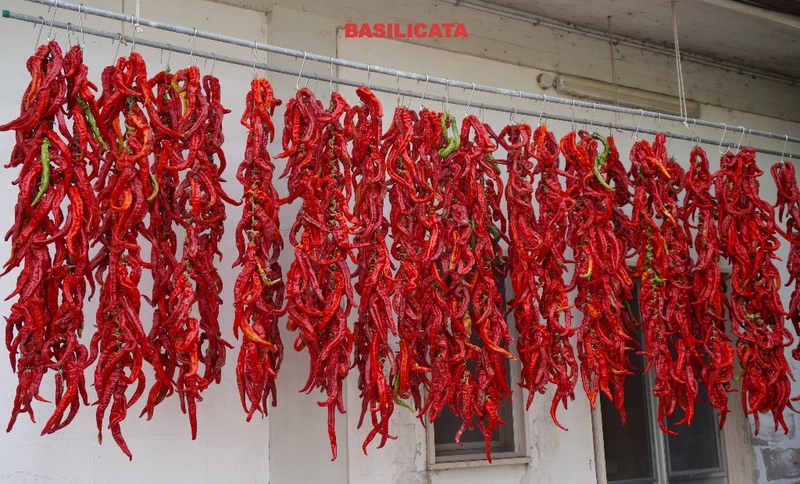 * ‘BACK ROADS OF BASILICATA’ – offers a total experience of the region over 8 days. Stay in a restored farmhouse in northern Basilicata as well as in Matera. Explore medieval castles, taste incredible Aglianico wines, enjoy a hands on cooking class, visit amazing hilltop villages and understand the rich history from the Greeks, Arabs and Normans. 2018 Departures: September 1 and October 17. Ready to explore something new in Italy? 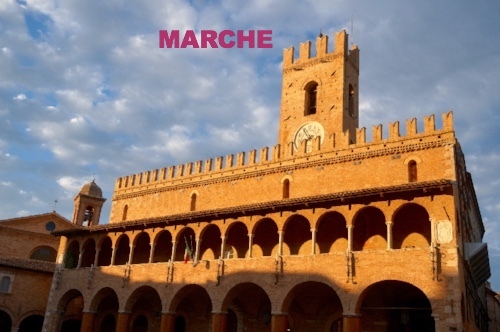 Let the Touring Abruzzo team take you on another amazing journey into central Italy where the roads are far less travelled..
WE ARE READY TO ANNOUNCE OUR NEW “TASTES of LE MARCHE” tour. Slow down and relax on the roads less travelled in Italy..
run by Luciana and her team…with passion and great local knowledge. February 10, March 18, April 15. 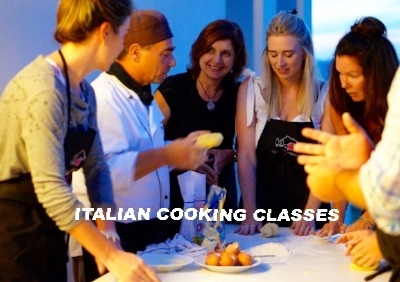 The first class will kick off with a great menu including: fried stuffed olives, summer spelt salad, tortellini filled with ricotta and walnuts, Abruzzese style lamb with egg, cheese and lemon. Dessert is a great treat as well! 0475 885 851 to book. Remember places are strictly limited and do fill quickly. Order online and it will be shipped to you. Copyright © *|2017|* *|TOURING ABRUZZO with LUCIANA P/L|*, All rights reserved.